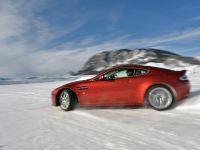 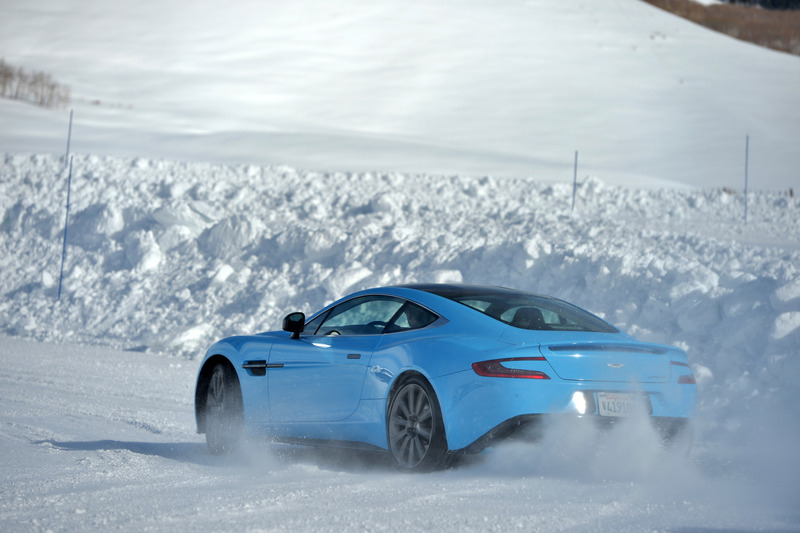 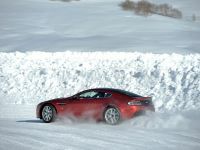 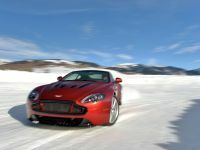 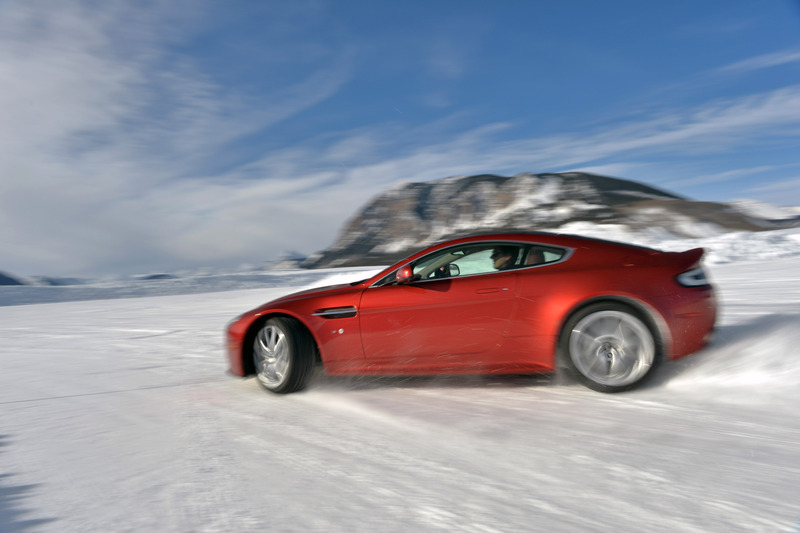 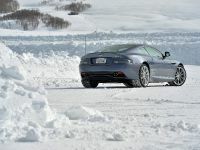 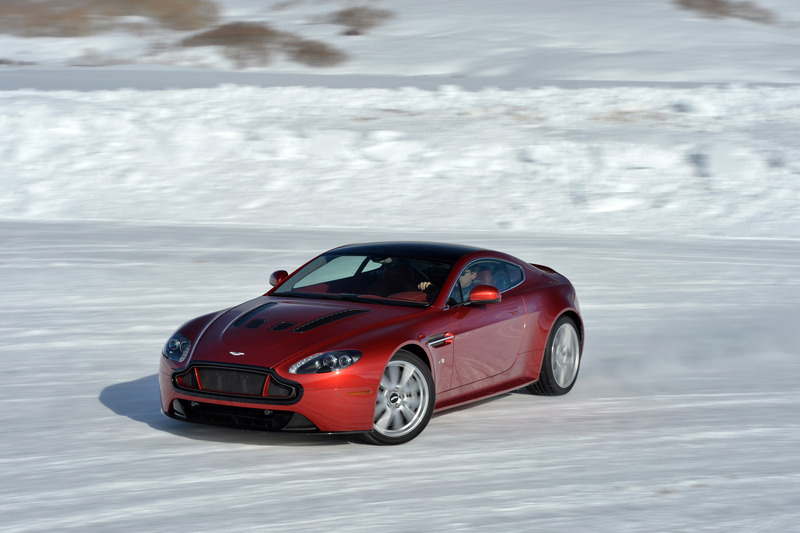 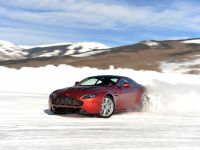 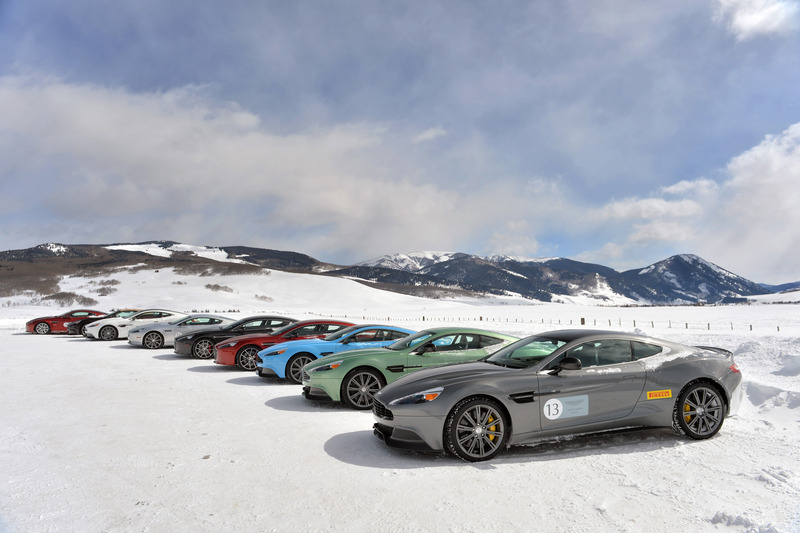 Aston Martin On Ice is a three-day driving program which gives drivers the ultimate chance to really test their skills in an outstanding environment and surrounding. 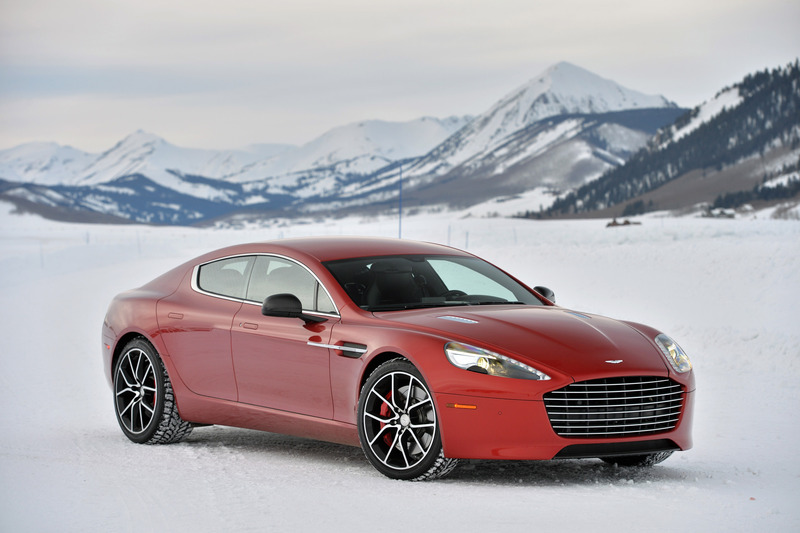 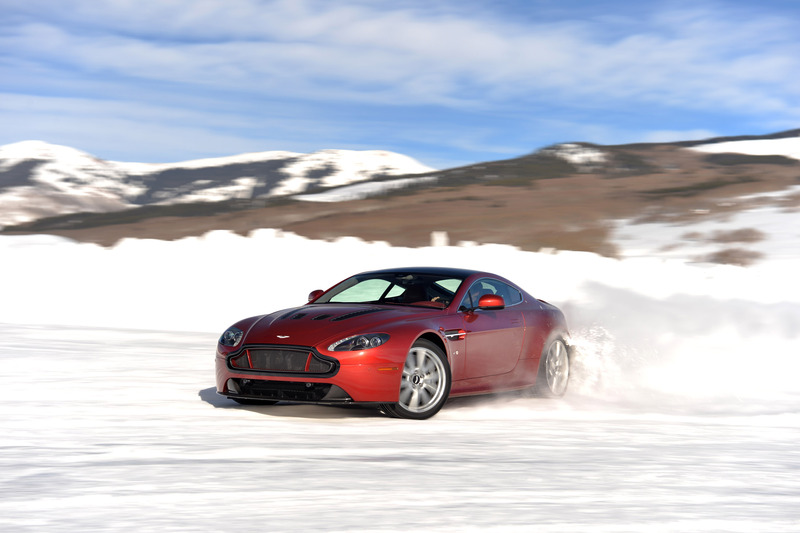 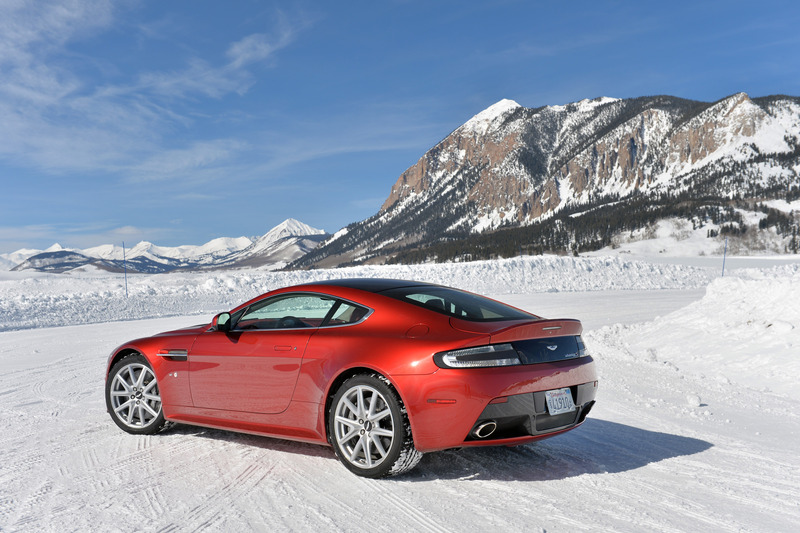 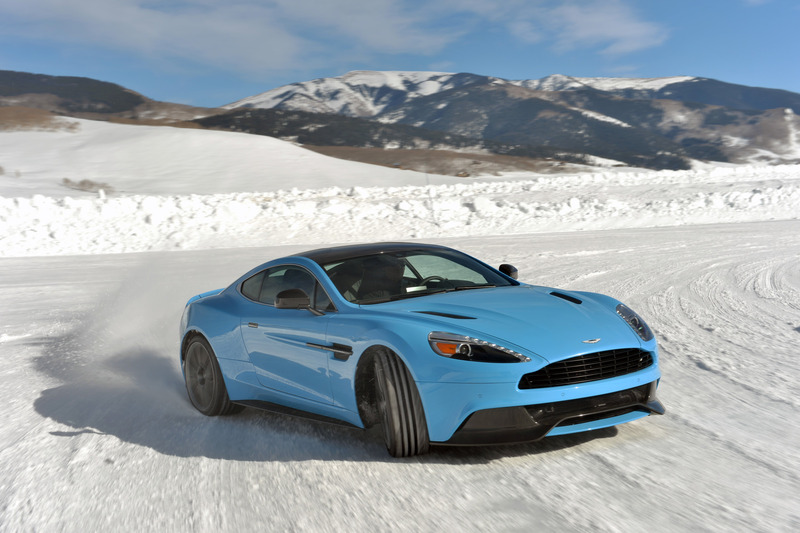 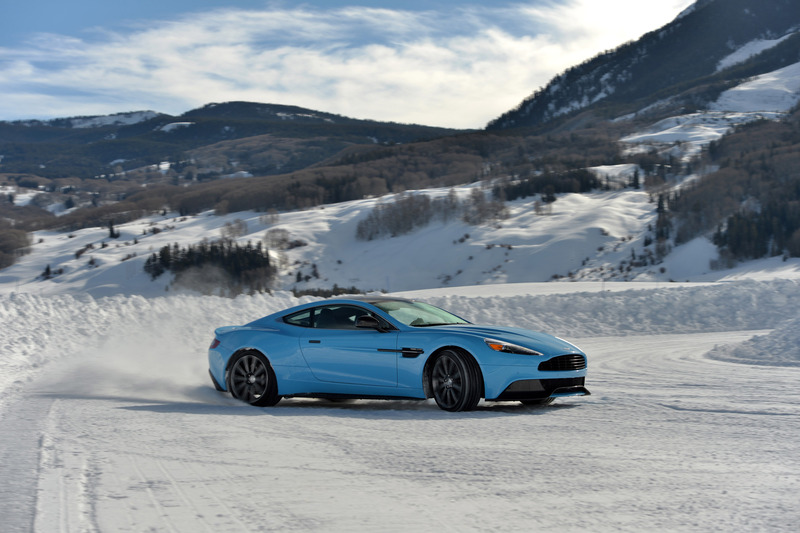 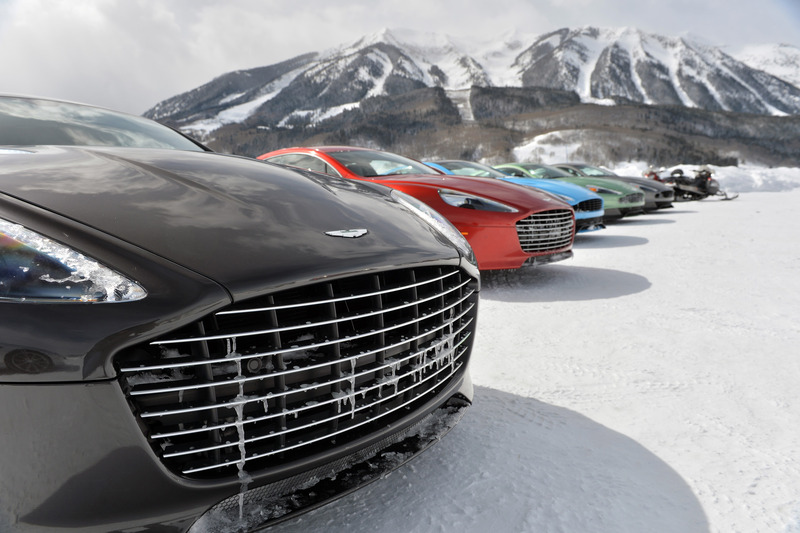 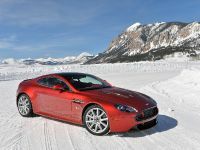 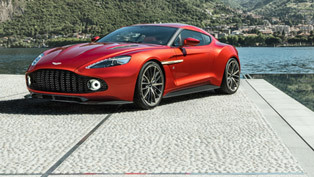 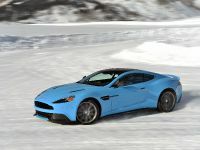 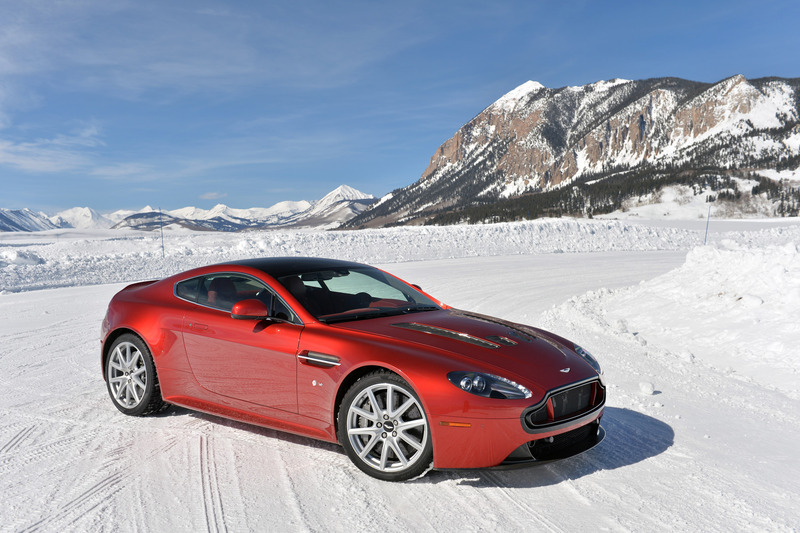 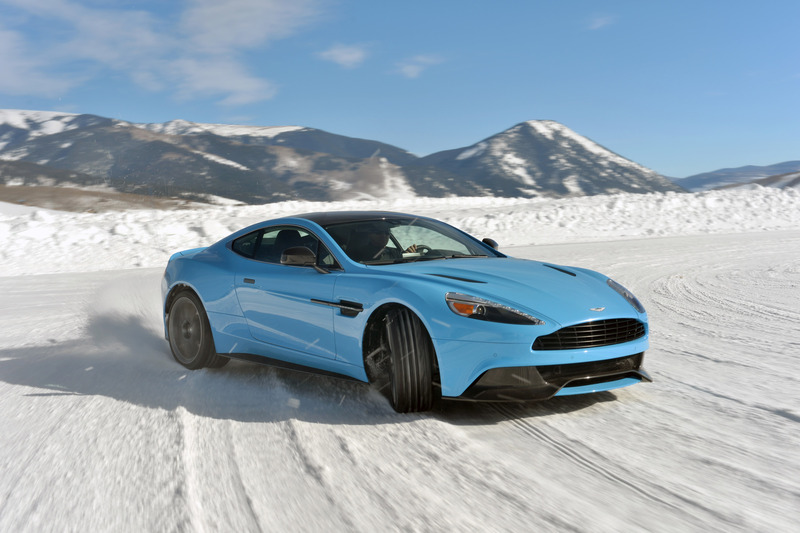 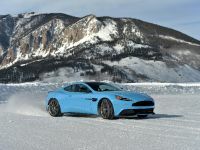 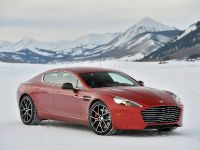 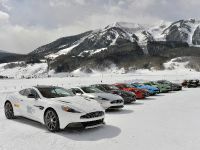 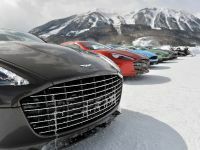 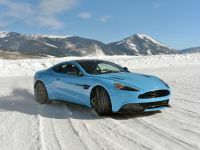 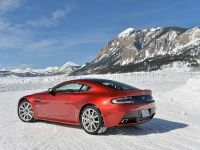 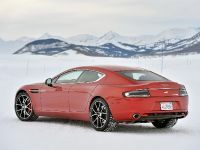 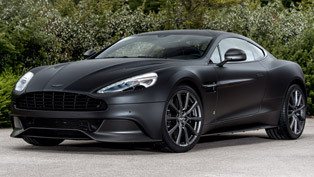 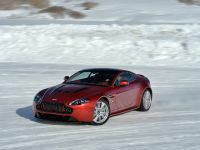 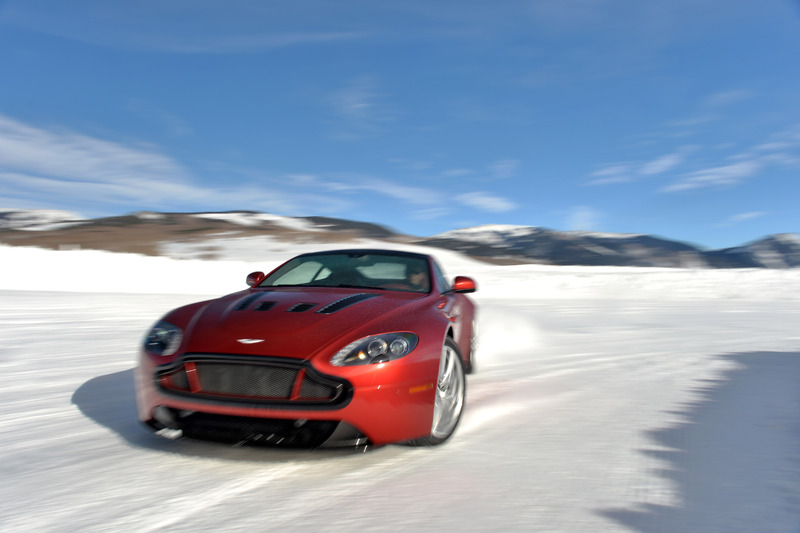 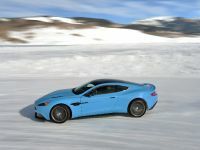 After last year's success of the event, early in 2015 Aston Martin On Ice once again goes back to the western town of Crested Butte which is situated right in the center of the Colorado Rocky Mountains for a second round of this adrenaline-propelling experience. 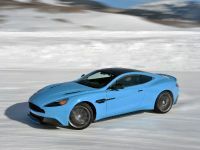 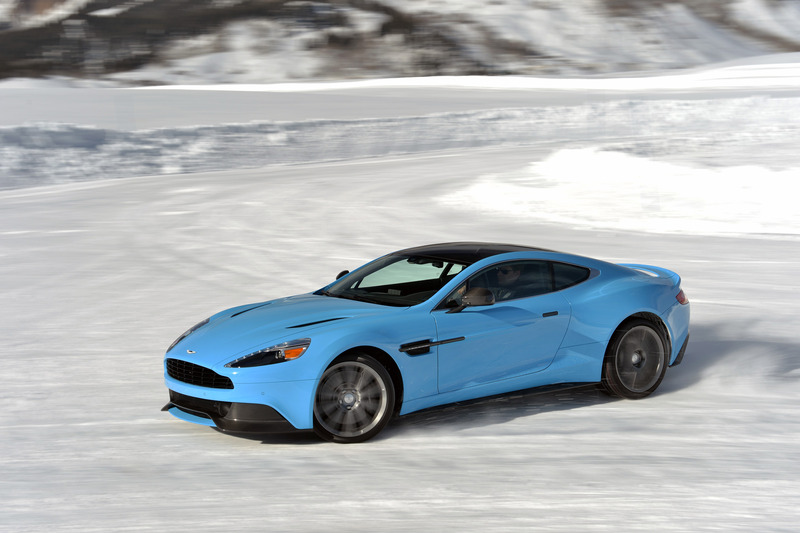 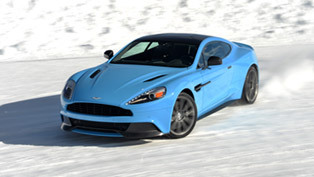 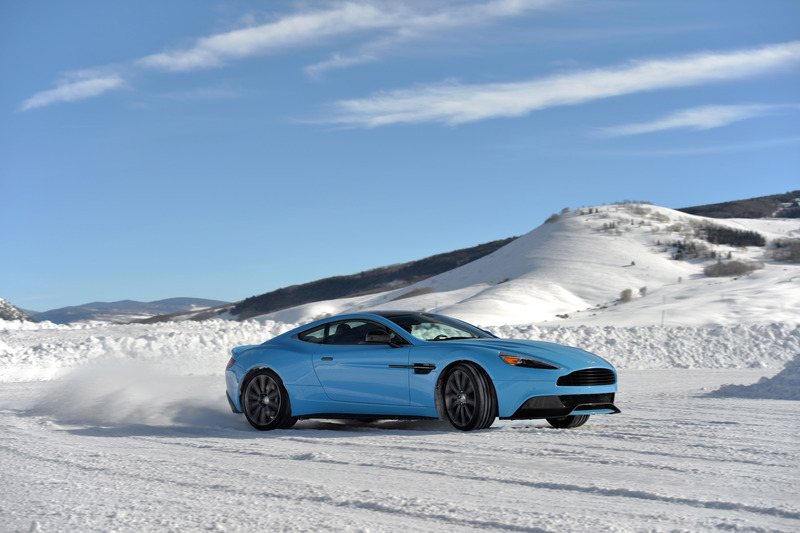 On Ice program impresses with a 10-acre ice surface that has more than enough bends, curves and turns to make the Aston Martin's driver breathe with excitement like never before. 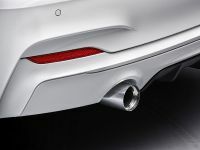 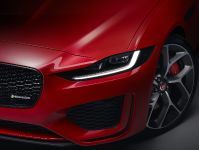 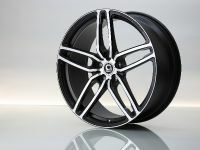 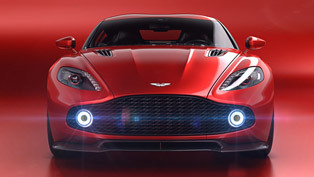 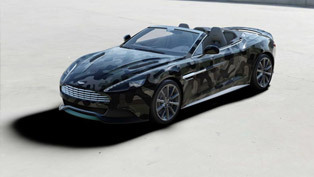 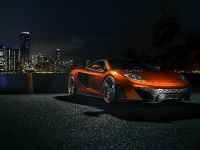 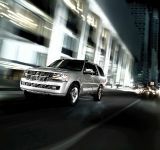 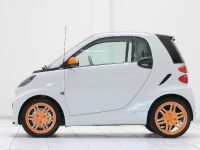 It guarantees power, exceptional performance, thrills and passion which are taken to another level. 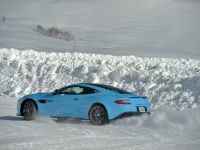 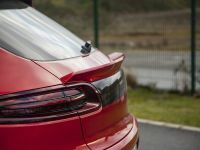 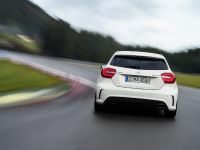 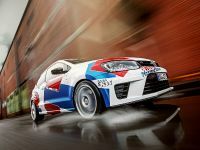 Of course, in order to provide with safe driving, there will be professional driving assistants who will guide the drivers across the challenging courses. 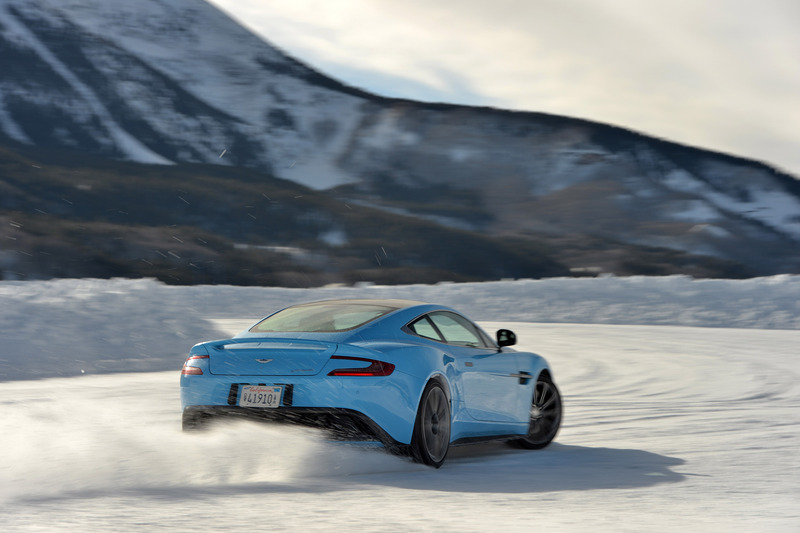 The bespoke Aston Martin's track features a braking/cornering exercise loop, slalom, skid pad and full circuit which will put to the limit the braking, cornering and handling abilities of enthusiasts. 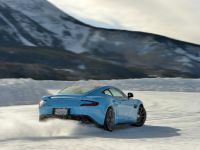 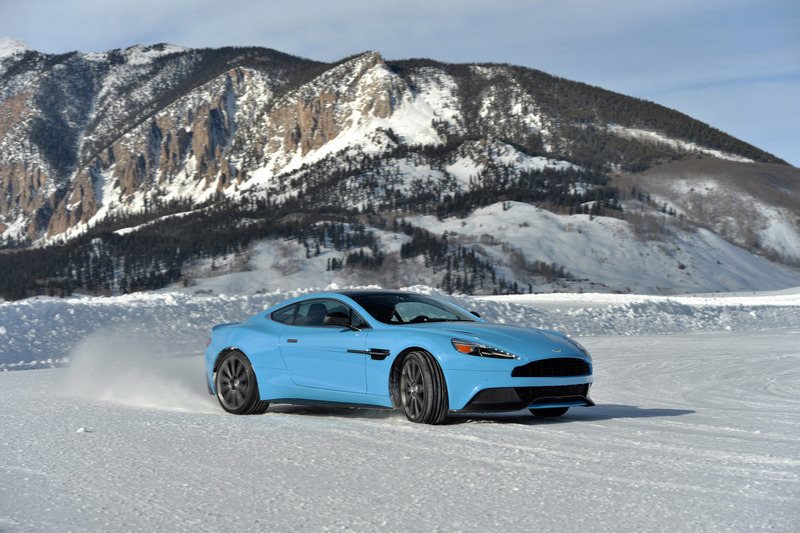 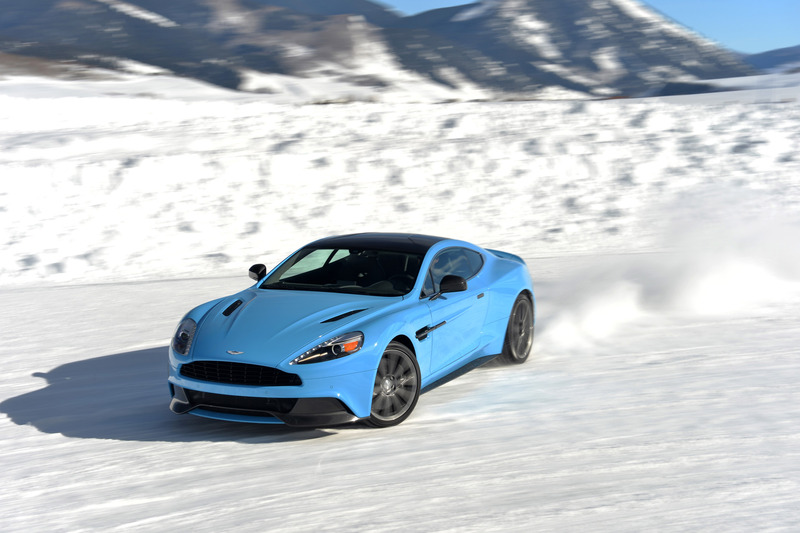 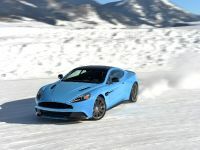 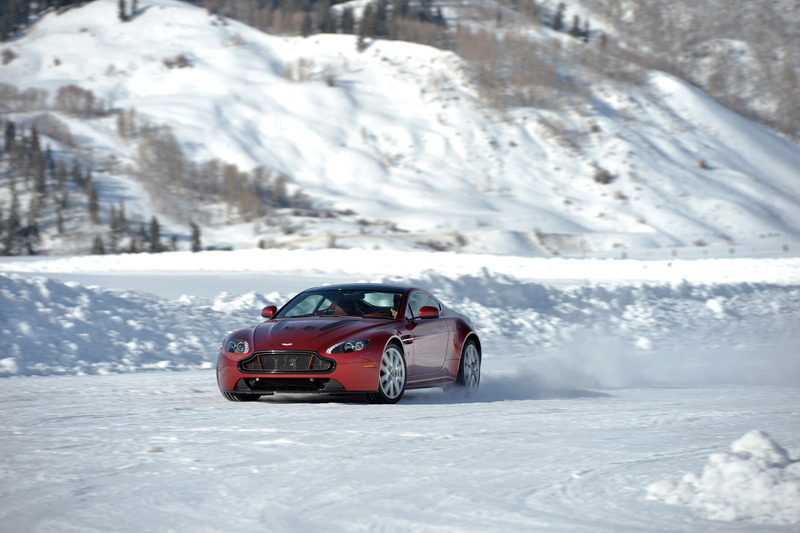 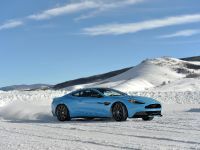 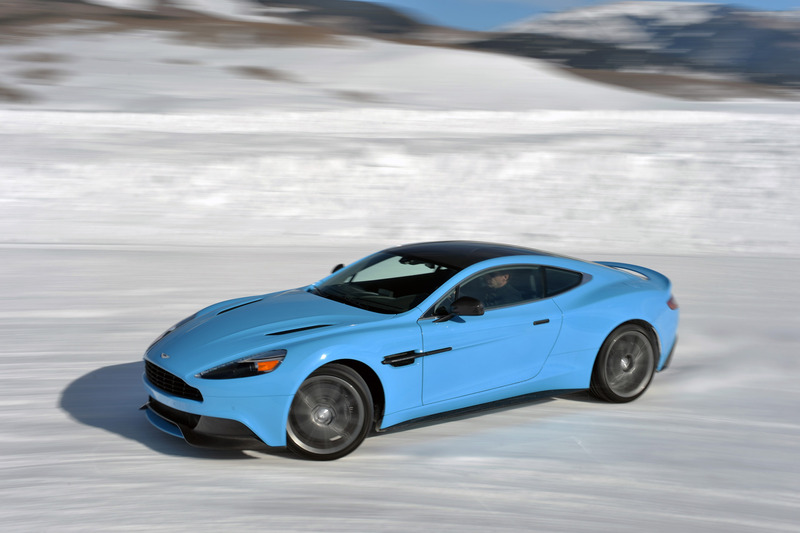 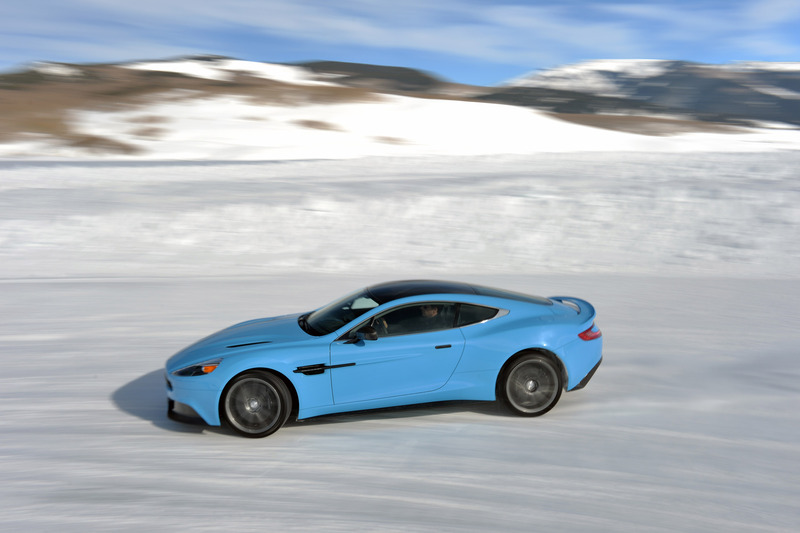 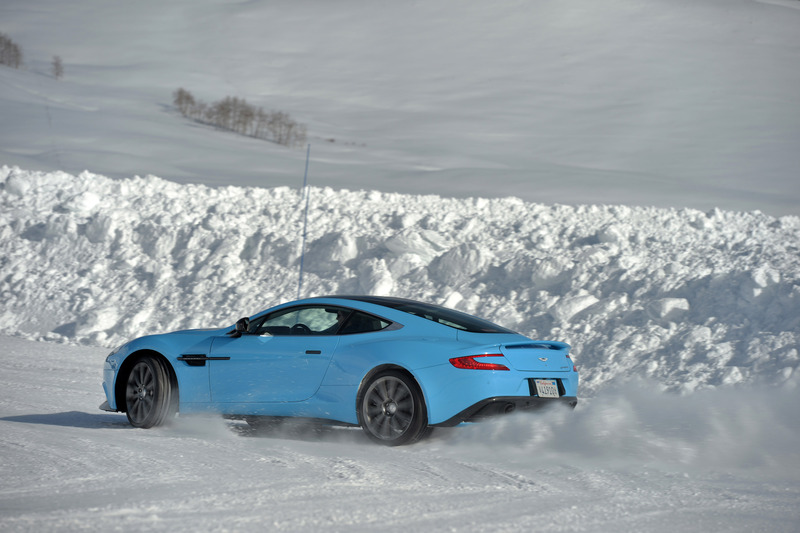 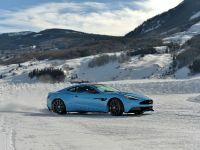 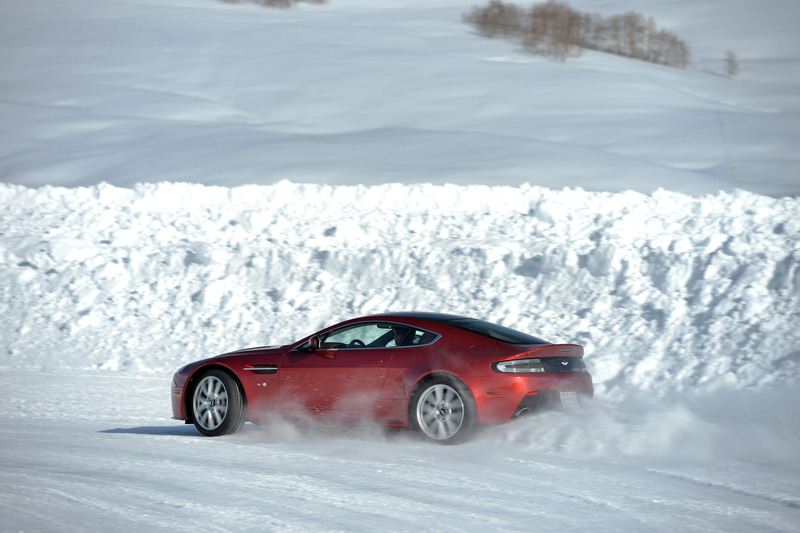 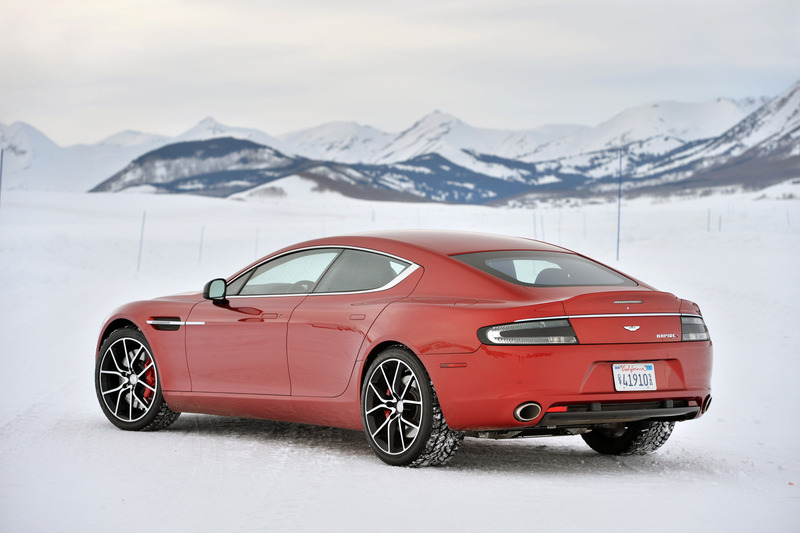 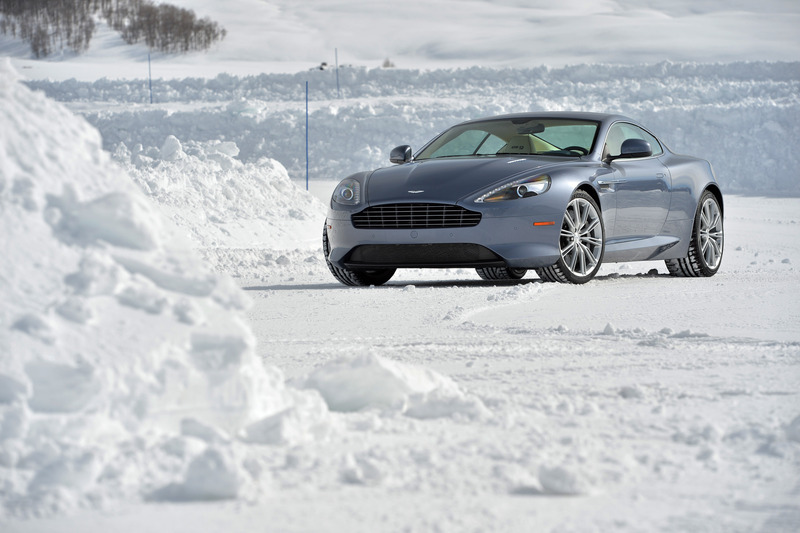 In addition to this, the President of Aston Martin The Americas, Julian Jenkins pointed out that: "Combining extreme driving, in an extreme environment, with typically sumptuous Aston Martin luxury living, the 2015 On Ice activity is sure to be amongst the highlights of our year."